And remember, if you enjoyed reading this blog this year, do donate to keep me/it going here, or click the ‘DONATE’ banner on the right hand side. How the disappearance of Holt was reported in The Canberra Times. Harold Holt had succeeded the long-serving Liberal Party Prime Minister Sir Robert Menzies in 1966 and won an election in November of the same year. Holt continued the commitment of Australian troops to Vietnam, introduced by Menzies in 1965, and this issue dominated Australian politics over the next decade. At the same time, the Holt government introduced several reforms that led to the eventual dismantlement of the ‘White Australia Policy’ over the next decade (eventually abolished by the incoming Whitlam government in 1973). However Holt is probably most famous in Australia for his extraordinary disappearance on 17 December, 1967. On this day, he went swimming at Cheviot Beach on Mornington Peninsula, a beach he claimed he knew ‘like the back of his hand’. The tide was unusually high and conditions were, according to witnesses, not good for swimming. Despite this, Holt swam quite far out and eventually disappeared out of sight. Presumed drowned, his body has never been discovered. Here is a digitised version of the official investigation and report into his death, courtesy of the National Archives of Australia. And here is the obituary given in Parliament on its first day in session since his disappearance (March 1968). There have been several conspiracy theories developed around Holt’s disappearance, with the most prominent one being that he was taken by a Chinese submarine. This theory was expounded by Anthony Grey in his book The Prime Minister Was A Spy. In a moment of irony, the Harold Holt Memorial Swimming Centre was built in Melbourne after his death. With the recent controversy surrounding the Morning Star and the Communist Party of Britain’s Russophilia, I thought people might be interested in this, which I wrote a few years ago on how the CPB reacted to the collapse of the Eastern Bloc between 1989 and 1991. 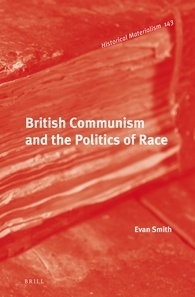 It is an extract from this book chapter that also looked at how the CPGB and the SWP reacted to the events of 1989. 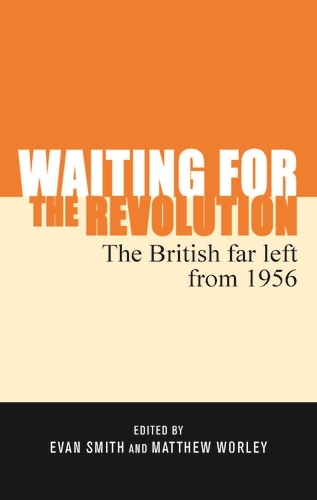 For those interested in reading further on this, Lawrence Parker is contributing a chapter on the CPB to the forthcoming edited volume for Manchester University Press, Waiting for the Revolution: The British Far Left from 1956, vol. II. Keep an eye out for this in the new year! The Communist Party of Britain was, and remains, probably the most significant party that was sympathetic to the Soviet Union and Soviet-styled Marxism-Leninism. The CPB had emerged from the discontent inside the CPGB during the mid-1980s as the Party tried to grapple with the ‘victorious’ Thatcher Government, who had defeated the Argentineans in the Falklands War, had defeated Labour in the 1983 election and looked to defeat the trade unions in the 1984-85 Miners’ Strike. The fierce debate over the role of the industrial unionism had rumbled on within the CPGB since Tony Lane criticised the role of the trade unions inside the pages of Marxism Today in late 1982. 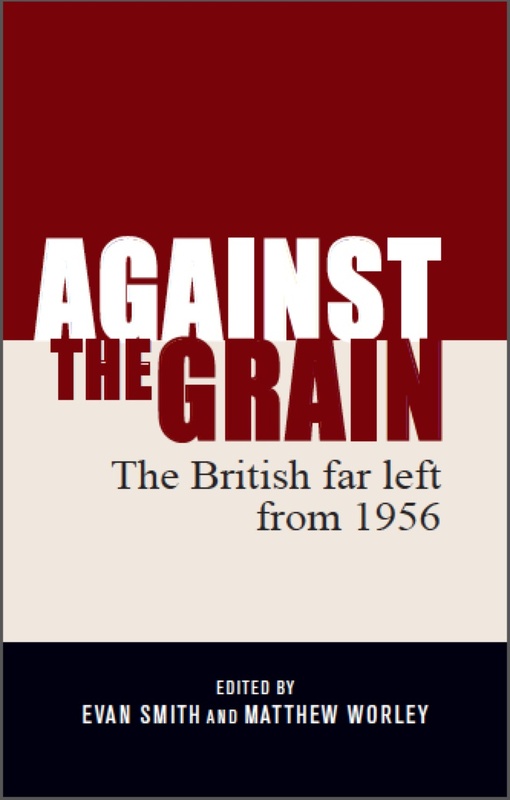 The Morning Star, under the editorship of the traditionalist Tony Chater, became increasingly critical of the reformers (or ‘Euros’) in the Party and a beacon for those dissatisfied with the way the CPGB seemed to be going. Between 1983 and 1988, a series of expulsions, resignations and heated arguments led to several factions being formed around various discontented Party and ex-Party members, including the Straight Left and The Leninist factions, but most importantly for the CPB was the Communist Campaign Group, which eventually formed the Communist Party of Britain in 1988. Many believed that the CPB would sink into oblivion like the New Communist Party and the various Maoist outfits which left in the 1960s and 1970s, but the saving grace of the CPB was its links to the Morning Star. Although it was nominally under the control of the People’s Press Printing Society since 1946, Kevin Morgan has stated that ‘[t]he paper nevertheless remained the acknowledged voice of the CP[GB] until the factional disputes of more recent years’. 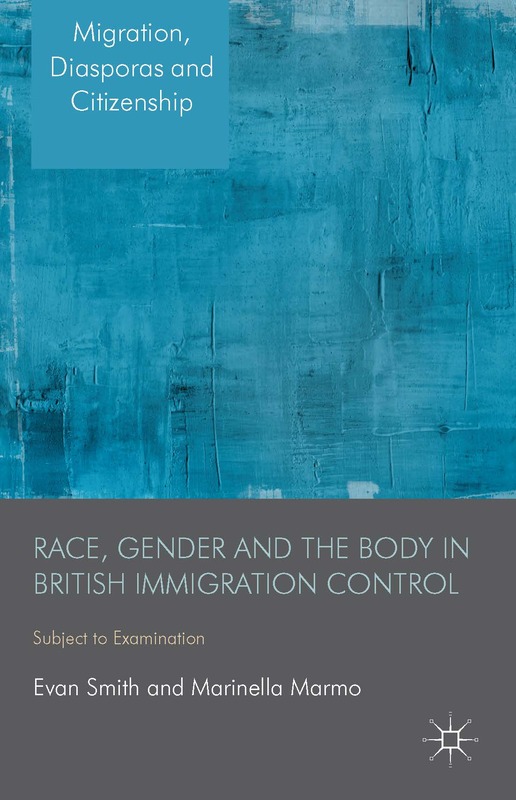 ‘Control’ of the Morning Star by the CPB meant that the fledgling group had a widely read and well-established organ to reach into the British labour movement and until the mid-1990s, provided the CPB with a significant income. In a further editorial a few days later, the Morning Star stated that the ‘unbridled exercise of personal power’ used by Eastern European dictators like Ceaucescu had ‘nothing to do with the ideas of Socialism’. [t]he root cause of the collapse lay in the particular forms of economic and political structure which developed in the Soviet Union. Specifically, the great mass of working people came to be progressively excluded from any direct control over their economic and social destiny. This erosion of the very essence of socialism increasingly affected all aspects of Soviet society. As Robert Griffiths, the General Secretary of the CPB in 1998, wrote, ‘With the working class excluded from a genuine mass role in the administration of industry and the state… and the party exercising state power as a bureaucratic-centralist organisation, Marxism-Leninism was distorted into a dogma and adopted as a state religion’. This is not to deny what was achieved in the Soviet Union. Large-scale industry was developed. There were massive advances in education, and a cultural revolution which changed the face of what had been a very backward country. The development of the Soviet Union’s scientific potential is beyond question. In health, housing and social services big steps forward were recorded. The Soviet Union made a tremendous impact on the movement for national liberation against imperialism in the world. Its role supporting the anti-colonial movement and in the fight for peace is beyond dispute. We are proud of the name Communist. We are proud to reach out over the years to those great pioneers of our party – Pollitt, Gallacher and Dutt, to name but three. See: Tony Lane, ‘The Unions: Caught on the Ebb Tide’, Marxism Today, September 1982, pp. 6-13. For discussions of these disputes within the CPGB, see: F. Beckett, Enemy Within, pp. 190-228; Edmund & Ruth Frow, The Liquidation of the Communist Party of Great Britain, E. & R. Frow, Salford, 1996; G. Andrews, Endgames and New Times, pp. 201-223; K. Laybourn, Marxism in Britain, pp. 114-147; Lawrence Parker, The Kick Inside: Revolutionary Opposition in the CPGB, 1960-1991, Rotten Elements, n.d., pp. 54-71. Kevin Morgan, ‘The Communist Party and the Daily Worker 1930-56’, in Geoff Andrews, Nina Fishman & Kevin Morgan (eds), Opening the Books: Essays on the Social and Cultural History of the British Communist Party, Pluto Press, London, 1995, p. 142. ‘We Say’, Morning Star, 23 December, 1989, p. 1. ‘Socialism and Democracy’, Morning Star, 27 December, 1989, p. 2. Nokolai Portgugalov & Vladimir Markov, ‘Perestroika Wind in GDR’, Morning Star, 30 November, 1989, p. 4. ‘Socialism and Democracy’, p. 2. John Haylett, ‘Great Day for Perestroika!’, Morning Star, 23 August, 1991, p.1. ‘A Tragic Farewell for Gorbachov’, Morning Star, 27 December, 1991, p. 4. ’72 years of Socialism; Perestroika – A New Stage’, Morning Star, 7 November, 1989, p.2. Tony Chater, ‘1917 and the Fight for Socialism’, Morning Star, 7 November, 1991, p. 5. ‘Socialism, What Now?’, Morning Star, 27 August, 1991, p. 2. CPB, ‘Assessing the Collapse of the Soviet Union’, Resolution of the Reconvened 41st Congress of the Communist Party of Britain, November 1992, http://communist-party.org.uk/index.php?option=com_content&view=article&id=345%3Aassessing-the-collapse-of-the-soviet-union&catid=51%3Achinas-line-of-march&Itemid=22&limitstart=1, accessed 1 November, 2010. Robert Griffiths, ‘Assessing the Collapse of the Soviet Union: Introduction’, September 1998, http://communist-party.org.uk/index.php?option=com_content&view=article&id=345%3Aassessing-the-collapse-of-the-soviet-union&catid=51%3Achinas-line-of-march&Itemid=22, accessed 1 November, 2010. T. Chater, ‘1917 and the Fight for Socialism’, pp. 4-5. CPB, ‘Assessing the Collapse of the Soviet Union’. R. Griffiths, ‘Assessing the Collapse of the Soviet Union: Introduction’. T. Chater, ‘1917 and the Fight for Socialism’, p. 5. Cited in, Isolda McNeill, ‘Vital Role for the CPB’, Morning Star, 11 November, 1991, p. 3. Cited in, ‘CPB Call on British Road’, Morning Star, 30 November, 1989, p. 3. Cited in, ‘CPB Call on British Road’, Morning Star, p. 3.